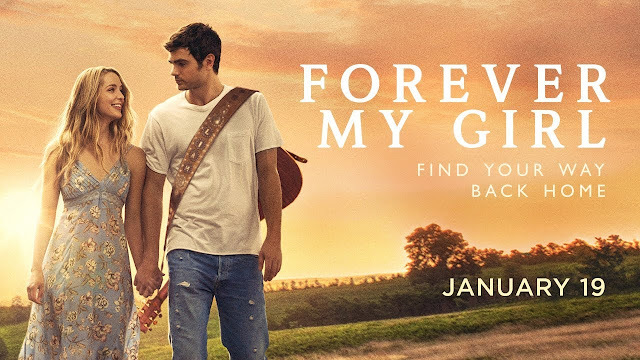 Read Mind on Movies review of Forever My Girl. After being gone for a decade a country star returns home to the love he left behind. A country music romance dreams of making cinematic music. But Forever My Girl is unlikely to make its viewers sing it much praise. A country music singer chooses his career over the love his life, hoping to finally catch his big break. Although he quickly finds success as one of the biggest country stars, his personal life doesn’t share the same success as he tries to fill his emptiness with alcohol and groupies. 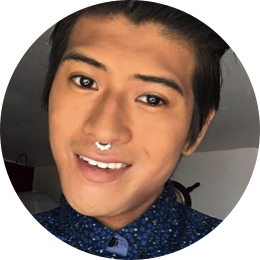 But when he returns to the country, he finds that his hometown, and his abandoned lover, aren’t too keen to take him back. But an unexpected surprise waits for him that dramatically changes his life. Forever My Girl is a romance movie without much more to offer. Its plotline is simple and never tries to add any unique flavor to make it stand out as anything more than a bargain-bin, generic romance movie. Everything that the movie establishes, including the surprise that awaits him at home, is shallow and only seems to serve the purpose of eventually bringing the lovers back together. Everything is too convenient and too rushed. As a result, several characters end up just feeling like a plot device rather than fully-fleshed out people and the entire plot just feels like a sprint to the finish line. The worst part of the film is that it takes its premise too literally. 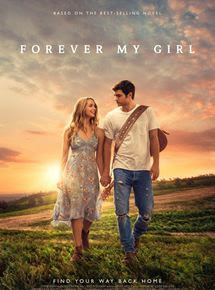 Instead of setting a romance story atop country music, Forever My Girl just feels like an elongated country music video with its plot literally stolen from a bad, cliché country music song. Probably more fitted as a CMT straight to TV movie, it pits the good ol’ small town country town against its big-city protagonist as he learns to value his country roots. Slapping some cheesy, overdone and overextended morality on top of it all, the movie hits its audience over the head with its message. Forever My Girl isn’t a bad movie per-se. It’s just a boring, unoriginal film that fails to set itself apart as anything worth seeing. It’s easy, cheap romance that will probably scratch any itch you may have for just that sort of thing, but not for very long. Its entertainment value is only slightly better than a Lifetime movie and is a forgettable, safe film with very little lasting power.